Nearly two dozen local artists will be featured at ARToberfest 2018, this Saturday, October 6, from 10 a.m. to 2 p.m. The event will be held at the Turner Center for the Arts and the surrounding campus on N. Patterson and Webster Streets and will kick off National Arts & Humanities Month in the community. Spanning three facilities, two large parking lots and a multi-use green space, the Turner Center will bring back the ARToberfest tradition that was celebrated nearly 20 years ago—when the Lowndes/Valdosta Arts Commission was located in the N. Patterson Street building that currently houses the Valdosta State University Bursary. The main purpose of the festival is to celebrate the talent of local and regional artists and their contribution to our culture and community. Fine art will be displayed and sold on site under the cool tree canopy along the north perimeter of the center’s property. The event also features two artist demonstrations: Angela Crance will demonstrate an Annie Sloan Chalk Paint project from 10:30 a.m. to noon, and Ethan Abbott will demonstrate a live portrait painting from noon to 2 p.m. In addition, the center’s three facilities will host various activities beginning with the Ribbon Cutting & Open House of the Annex, at 601 N. Patterson Street, at 10 a.m. The Chamber of Commerce will recognize the renovations and building improvements to the first floor of the former Valdosta Optical building, which now provides additional classrooms and services for the Turner Center’s youth art program. From 10 a.m. to noon, a youth pottery class will take place at the Hudson Potter Studio for those who register by Friday, Oct. 5. 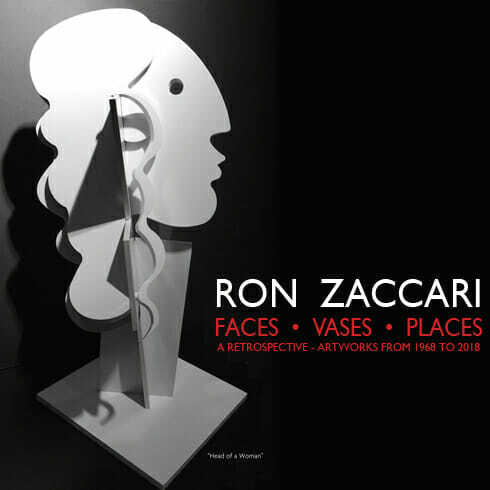 The main building at 527 N. Patterson Street will feature the 50-year collection of Ron Zaccari, whose work is also for sale on site. At the concession stand, festival attendees may purchase a Sunset Farm Foods sausage dog, chips and a drink for $5, from 11 a.m. to 1 p.m. During this time, attendees may eat and be entertained by the instructors and students of the Hal & Jill Project, a guitar instructional program of the center. “We are particularly excited to host this event on October 6, as it also marks the two-year anniversary of the Valdosta City Council’s Resolution that created the City Center Arts District (CCAD) and acknowledges the district as an incubator for art business, art creation and economic development in the art industry,” said Executive Director Sementha Mathews. “October is also National Arts and Humanities Month, and the Turner Center plans to make this an annual event that brings the community together each October to celebrate the important role that the arts play in our culture and community. Attendees may visit the Information Booth at Saturday’s event for a list of upcoming art classes and events, as well as a festival schedule of events. For more information, contact the Turner Center at 229-247-2787, visit www.turnercenter.org or follow on Facebook, Twitter and Instagram. The Valdosta Public Art Advisory Committee (PAAC) will meet on Thursday, September 20, 2018, at 11:30 a.m. The regularly-scheduled meeting will take place in the second-floor board room of the Annette Howell Turner Center for the Arts, located at 527 N. Patterson Street. 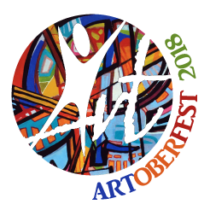 The Turner Center for the Arts, in partnership with the City Center Arts District (CCAD) and the newly-created Regional Artist Community (RAC), will host ARToberfest 2018 on Saturday, October 6, from 10 a.m. to 2 p.m., at the art center’s campus at N. Patterson and Webster Streets. In their current campus that spans three facilities, two large parking lots and a multi-use green space, the Turner Center seeks to bring back the ARToberfest tradition that was celebrated nearly 20 years ago—when the Lowndes/Valdosta Arts Commission was located in the N. Patterson Street building that currently houses the Valdosta State University Bursary. “We are particularly excited to host this event on October 6, as it also marks the two-year anniversary of the Valdosta City Council’s Resolution that created the CCAD and acknowledges the district as an incubator for art business, art creation and economic development in the art industry,” said Executive Director Sementha Mathews. 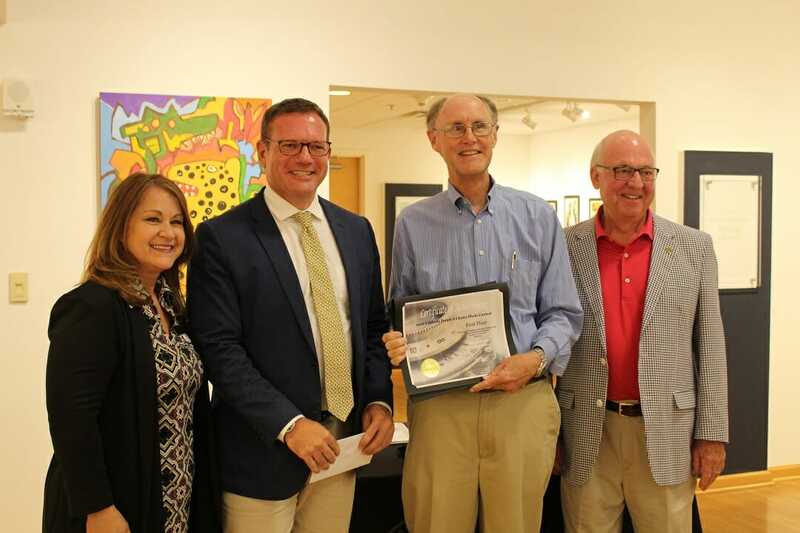 The combined efforts of the CCAD and RAC, as well as the participation of more than 20 regional artists who have already signed up as event vendors, is to celebrate fine arts and the creators of fine arts in our community. ARToberfest 2018 will kick off with a ribbon-cutting ceremony of the newly-renovated Annex, located at 601 N. Patterson Street. Over the past two months, the first floor of the former Valdosta Optical building has been transformed into two large classroom spaces to meet the expanding needs of the center. Following the ribbon-cutting and open-house of the Annex at 10 a.m., the festival will feature a variety of fine arts for sale by regional artists, several artist demonstrations, and entertainment. Attendees may also purchase lunch on site, which includes sausage dogs provided by Sunset Farm Foods. Regional artists may continue to register for membership in the RAC, as well as a booth at the event. For more information, contact the Turner Center at 229-247-2787, visit www.turnercenter.org or follow on Facebook, Twitter and Instagram. The Turner Center for the Arts will host the fine arts collection of Ron Zaccari in a free Gallery Opening Reception on Monday, Sept. 17, from 5-7 p.m., marking the first time that a solo artist has been featured in all five rotating galleries at the Turner Center. “Faces. Vases. Places. A Retrospective” will showcase Zaccari’s art work from 1968 to 2018 and include numerous works from private collections in the northeast and southeast United States. Zaccari is esteemed for his professional career as a public school art teacher, art professor and higher education administrator, including presidential appointments at West Liberty State University, West Virginian and Valdosta State University. He has juried prestigious art competitions throughout his career and has received numerous awards from juried exhibitions. After a Non-Hodgkin’s Lymphoma diagnosis and hiatus, Zaccari testifies that the work completed over the past two year “saved my life.” He artistically coupled this personal experience with his superb ingenuity to create a unique and extraordinary collection for others to appreciate. Zaccari will discuss his lifetime of creating art at a Gallery Talk, on Tuesday, Oct. 2, from 6-7:30 p.m. This event is free and open to the public and includes light refreshments. The public is invited to experience Zaccari’s collection over the six-week gallery opening, from Sept. 17 through Oct. 31. For more information on the upcoming gallery opening or other services offered by the Turner Center for the Arts, please call 229-247-2787 or visit turnercenter.org. The Turner Center for the Arts held its first Instructor of the Year Reception on Monday afternoon. The center employs more than 20 art instructors throughout the year. Ceramics instructor Julie Smith has been an instructor at the center since 2014, teaching four to five classes weekly including throwing and hand-building pottery classes, empty bowls program, and ceramics on the road, as well as other specialty classes and workshops throughout the year. Hundreds of students across the city and region have benefited from her passion and talent. 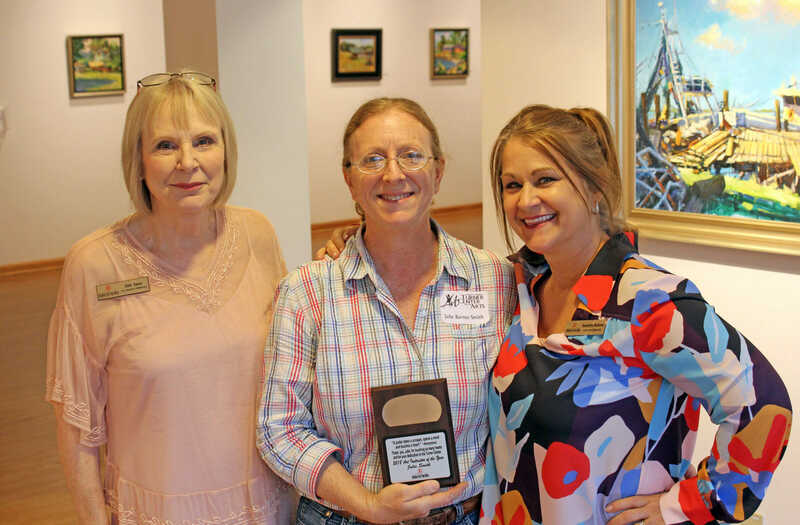 Smith has been aptly named as the center’s 2018 Art Instructor of the Year. “The Turner Center gave me the opportunity to resume pottery in an environment that I would have never thought I could. I started doing this for high school credit , and now here I am doing it for a living. Had it not been for the center, I’d still be wondering how to fire my pottery, instead, I’m sharing that knowledge with fellow artists every day,” said Smith. At the reception, Executive Director Sementha Mathews publicly thanked the teachers and instructors for their time and dedication to the Turner Center for the Arts. For information about classes and events, contact the center at 229-247-2787 or visit turnercenter.org. The Annette Howell Turner Center for the Arts is the recipient of the Georgia Department of Economic Development’s Georgia Council for the Arts (GCA) project grant to raise awareness of blues musicians and their music that have shaped our unique American culture. The cultural collection will be a featured exhibit in the free Gallery Opening Reception held at the Turner Center on July 30, from 5-7 p.m. The regional arts center was one of 132 organizations throughout the state who were collectively awarded more than $1 million in funding, and one of 36 organizations to receive a project grant, which includes appropriations from the Georgia General Assembly and the National Endowment for the Arts for fiscal year 2019. The $6,200 grant, which was matched by the Price-Campbell Foundation, will fund a We are the Music Makers! photography exhibit in the Turner Center’s Sallie & Harmon Boyette Gallery. The 30-panel interactive exhibit features photographs taken over the past 20 years by Music Maker Founder Timothy Duffy. Exhibit attendees will be able to use their smart phones to access We are the Music Makers! audio and video clips that draw attention to the southern musical traditions of the blues. The grant will also fund the Music Maker Blues Review concert on August 11, at 8 p.m., at the Turner Center. The Music Maker Blues Review is an all-star band of veteran musicians who have worked with Ray Charles, B.B. King, and Clarence Carter, to name a few. This lineup of performers will include Georgia natives Eddie Tigner, Albert White, and the “Empress of Atlanta Blues” Sandra Hall. A limited amount of tickets will be sold for this event, which will also take place in the center’s Boyette Gallery. Both of these exquisite events are the productions of the Music Maker Relief Foundation, a non-profit organization that supports, promotes and sustains American culture music by partnering directly with the artists who make it. 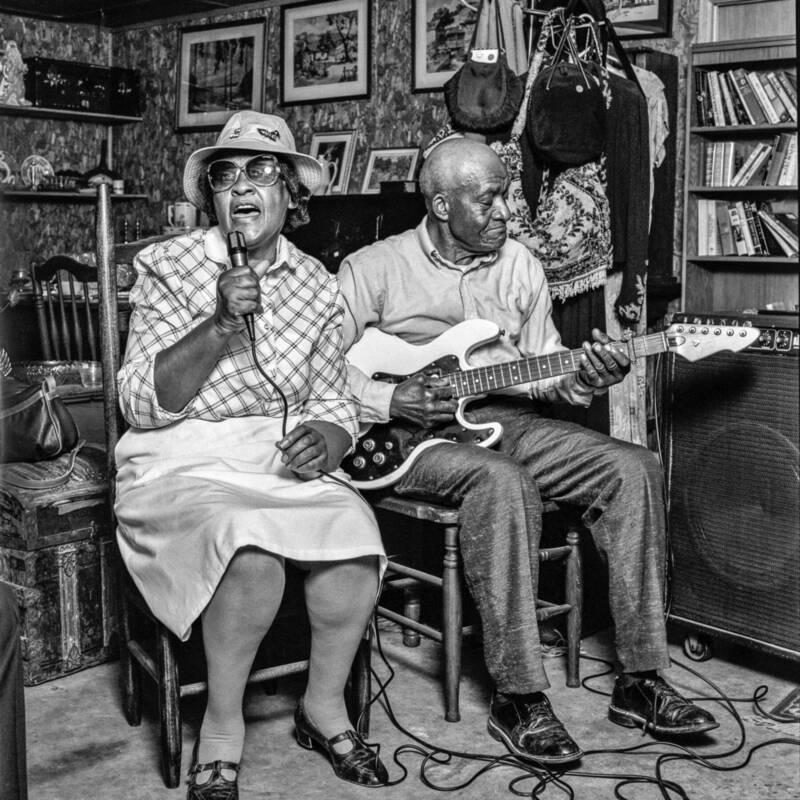 Their photography exhibit and musical performances have been revered across the nation for drawing attention to an important aspect of our culture and for the financial assistance they provide for struggling blues artists—of which most are over age 55 and earn less than $18,000 annually. The July 30 Gallery Opening Reception takes place at the Turner Center’s main facility, located at 527 N. Patterson Street, in Valdosta, and will also include a collection of Katie Dobson Cundiff’s visual impressions, the Empty Bowl “Fight Against Hunger” fundraiser, artwork by the Southern Artists’ League, the East African Artifacts and Fine European Porcelain collections. For more information, call the Turner Center for the Arts at 229-247-2787 or visit turnercenter.org. The winners in the 10th Annual Valdosta People’s Choice Photo Contest were revealed at an awards ceremony at the Turner Center for the Arts on July 16. Congratulations to the following individuals and to ALL the photographers who entered the 2018 event. Thank you to the City of Valdosta for being our longtime partner in this event and to Coleman Talley LLP, who was our generous event sponsor this year. We look forward to announcing the Traveling Photo Display locations, as well as the dates for the 2019 photo contest details, soon.